BBC Worldwide’s new premium drama channel, BBC First, is set to launch in its second European market of Belgium on June 4. The channel, which positions itself as home to “the very best of British scripted content,” launched in the Netherlands last week via KPN and will debut in Belgium on cable provider Telenet. BBC worldwide said that further platforms will follow throughout the Benelux region, with the localised version of the channel onTelenet to feature all programming subtitled in Flemish. 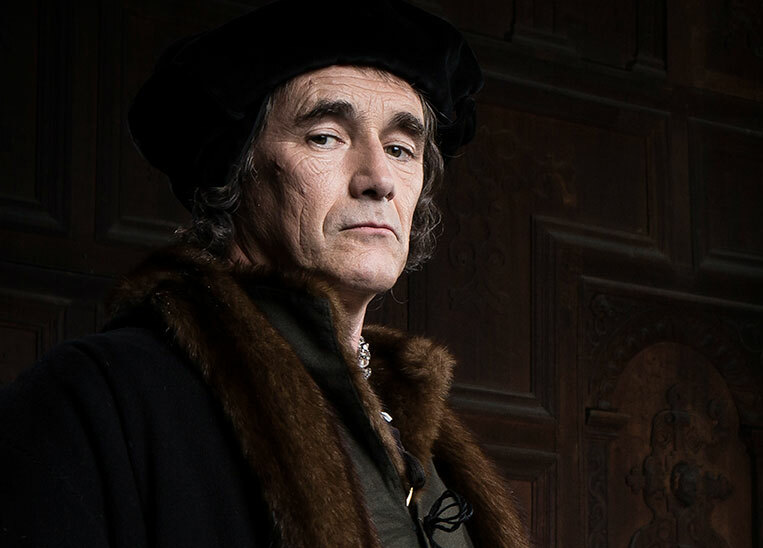 Programmes to feature on the channel include BBC series Wolf Hall, The Musketeers, Silent Witness and Last Tango in Halifax. BBC First will join pan-regional channel BBC Entertainment Europe and the rest of the BBC Public Service Channels currently carried byoperators in Belgium. BBC First debuted in Australia last year.